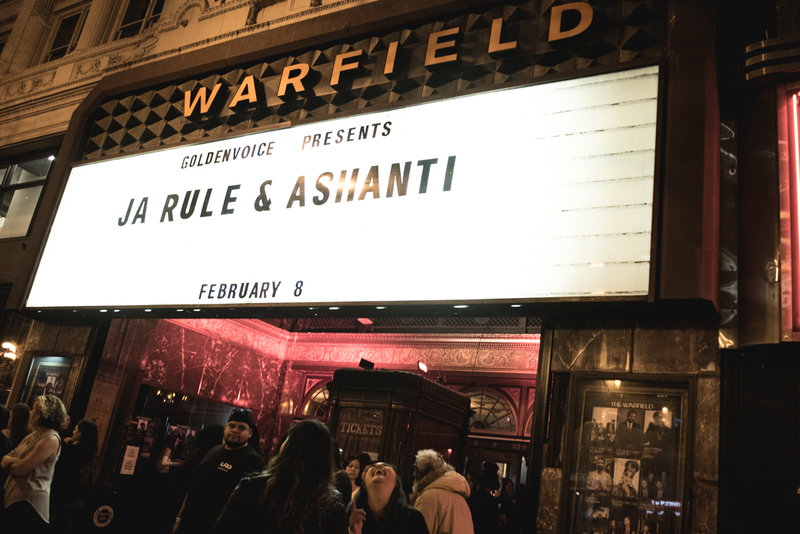 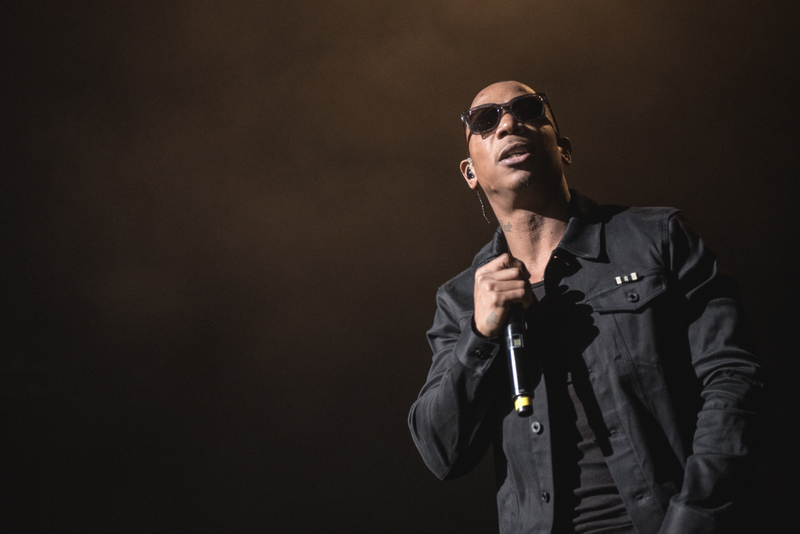 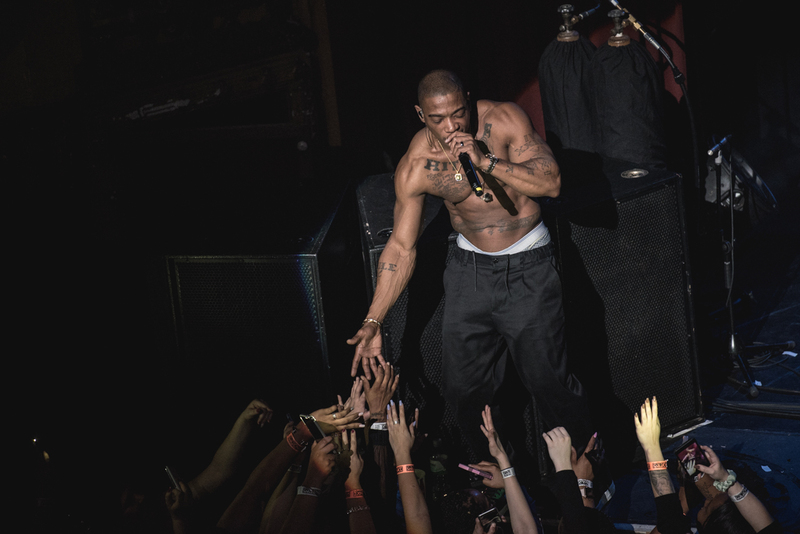 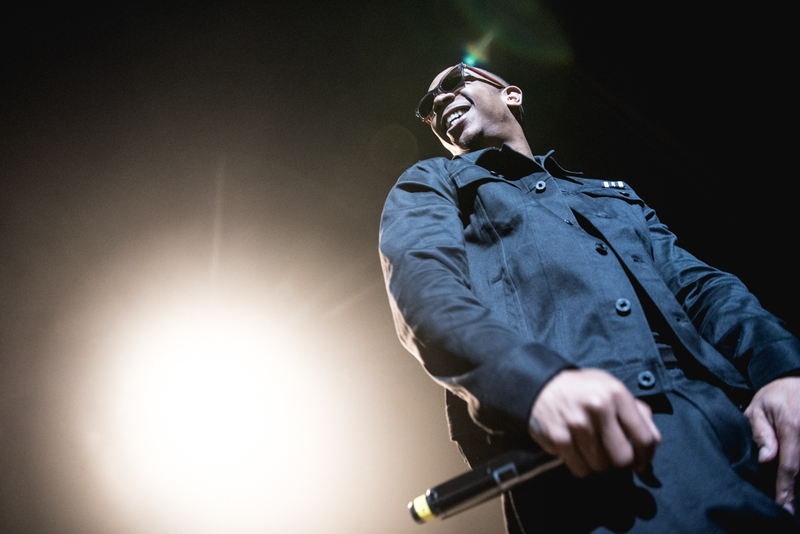 Ashanti and Ja Rule returned to San Francisco on Thursday, February 8th to showcase all their hits to a packed Warfield. 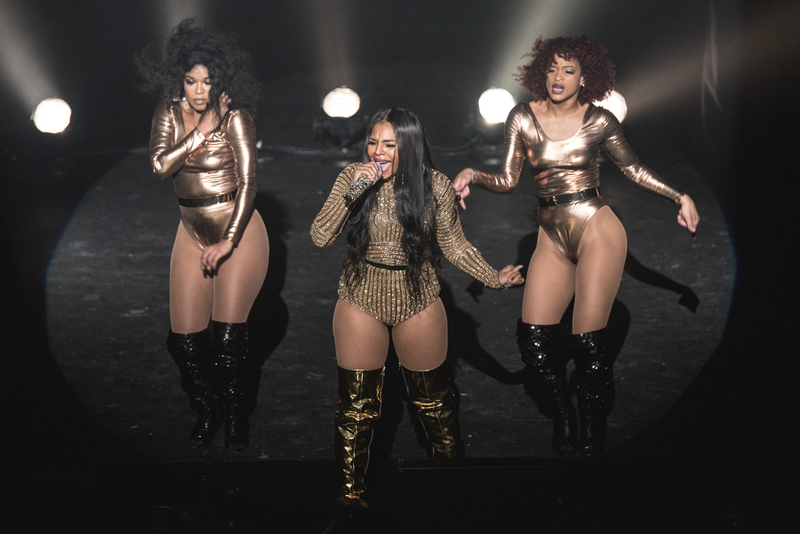 Their 24-song set list saw the pair power through all their individual hits: "Livin It Up," "Only U," "Foolish," and "New York" to name a few, much to the delight of the Bay Area crowd. 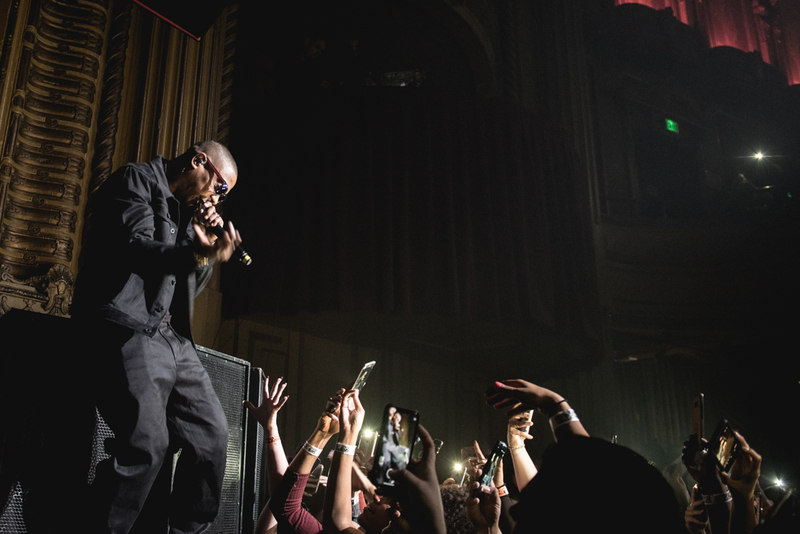 The audience even filled in for Jennifer Lopez on the "I’m Real (Remix)" word for word for the entire song. 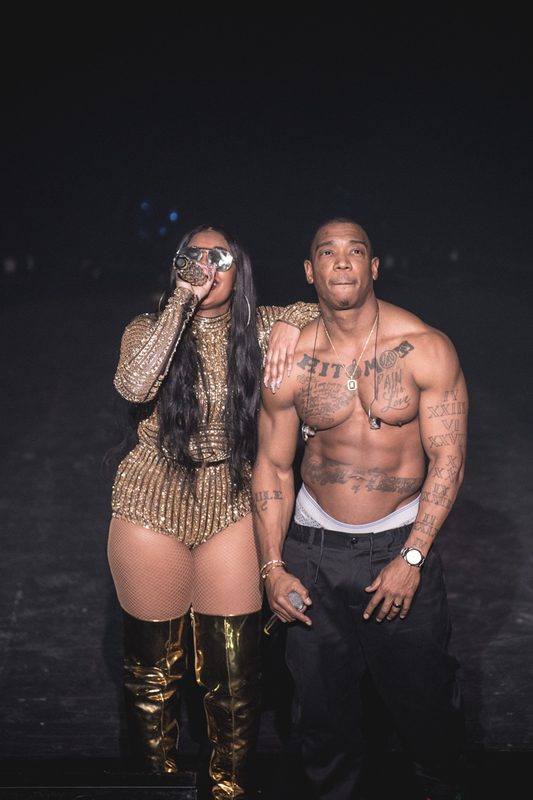 The show moved at a lively pace as Ja Rule and Ashanti traded the spotlight on stage, each singing a few songs before the other returned. 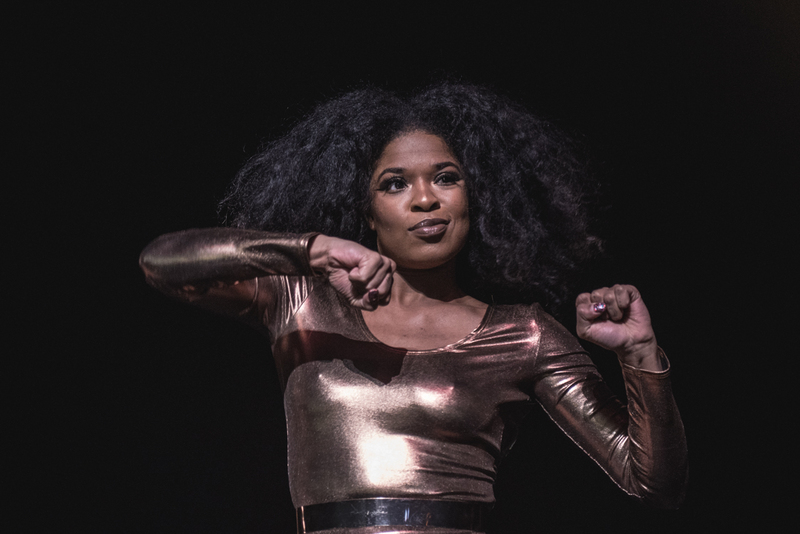 This switching maintained the high-energy spirit throughout the night, and by the time of the climax, "Always On Time," there was still plenty left in the room. 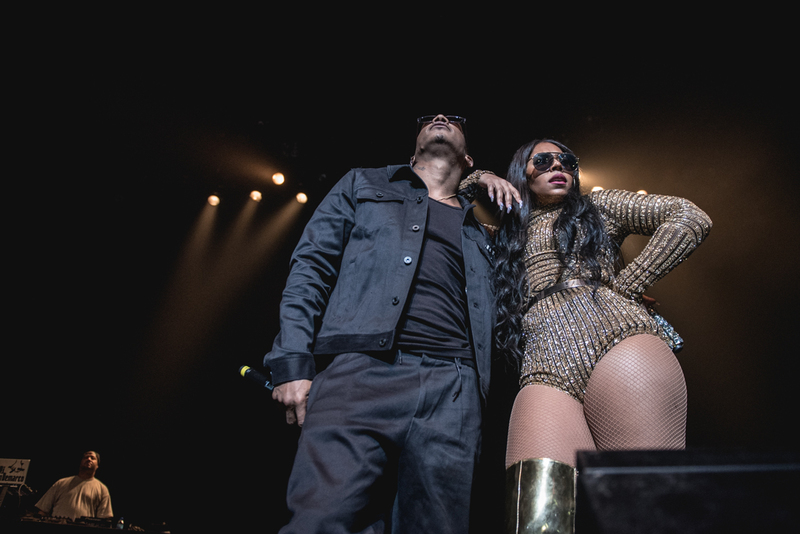 While their duet is now 16 years old (yes, 16 years old! 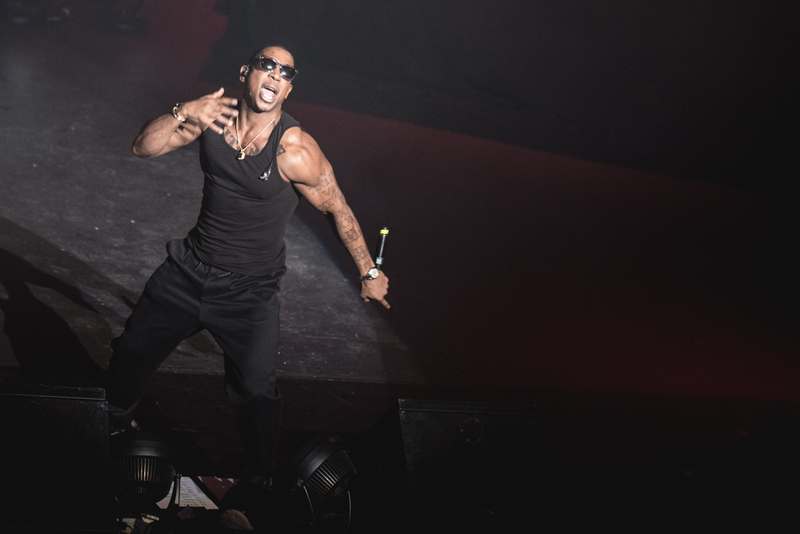 ), it felt like it could have been released last week — such was the high-octane-passion with which it was sung back at them by the audience. 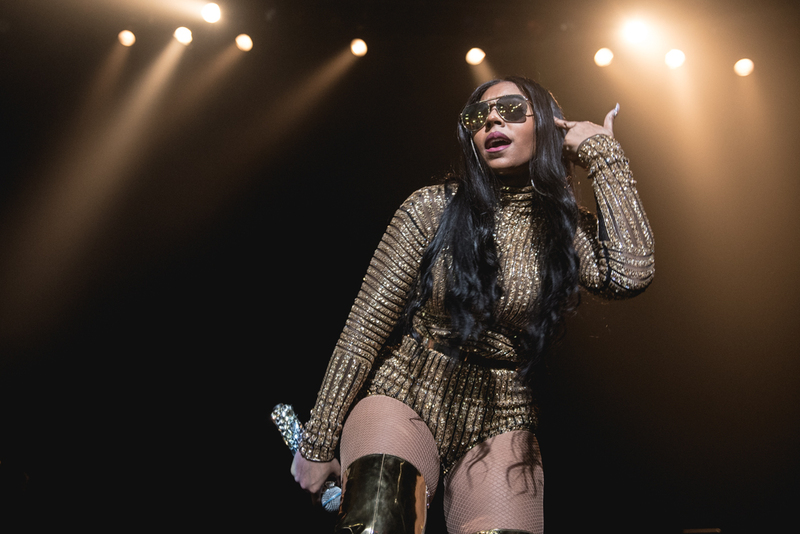 Check out the gallery below to help you get excited for the next time these two platinum-selling (and Guinness World Record-holding, in the case of Ashanti) artists visit the Bay Area.